You won’t find a better way to enjoy the outdoors during your vacation in Galinburg, TN. 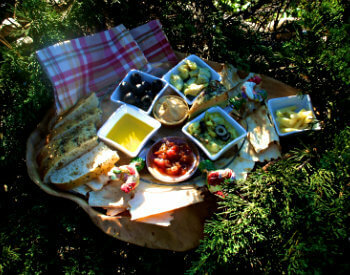 Appetizer trays are complimentary with a 3-night reservation on one of your afternoons enjoying the farm. You also may request gift baskets or flower arrangements as a surprise for birthdays, anniversaries, or any special occasion. You are always invited to borrow one of our daypacks and take to the trails in the Great Smoky Mountains National Park. 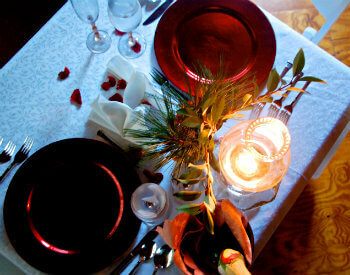 We will pack either a simple lunch or prepare an elaborate trailside feast. Our well water is famed the best in the east, so water bottles filled with our delicious water are a must! Our favorite swimming hole is also a great place to relax and enjoy your picnic on the rocks after an invigorating swim! We include a trail map of the Smoky Mountains. 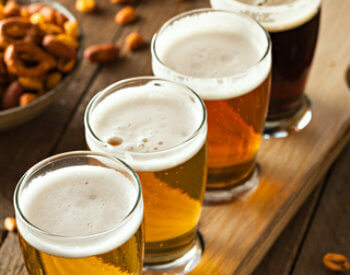 A beer tasting with local brews and pairings with cheese, sausage, chocolate and other flavors to enhance the beer flavors. A fun tasting and learning experience to enjoy the Smoky Mountain brewery craft beers. Schedule with innkeeper, great fireside. 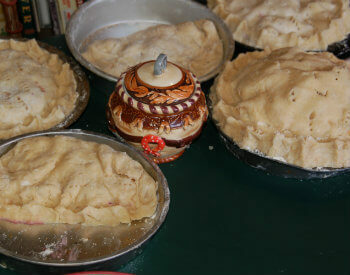 Prepare a homemade pie crust from scratch with my grandmother’s recipe from Boston Cooking School and the Grange. Classic apple or berry pies our specialty. You take home a pie and pie pan per couple. Arrange time with innkeeper. Most romantic elopement in the Smokies in our chapel or outdoors by the stream, two night’s lodging best room available, dinner each night for two, fresh flowers and a wedding cake for two, sparkling cider, photographs around the farm and in the chapel. You bring the wedding license (from Tennessee). Just for two including all your meals. 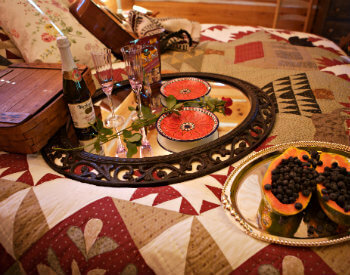 Hot tub suite of your choice, romantic dinner for two on one of your nights, 2 nights at the inn, flowers and sparkling beverage in your room. 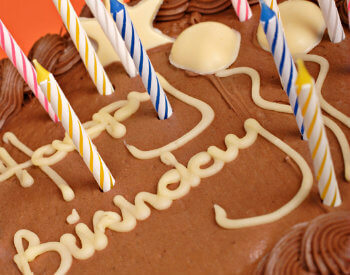 A fresh birthday cake and flowers. Be sure to give innkeeper at least 4 days’ notice! Breakfast in your room any time before 10 a.m.! 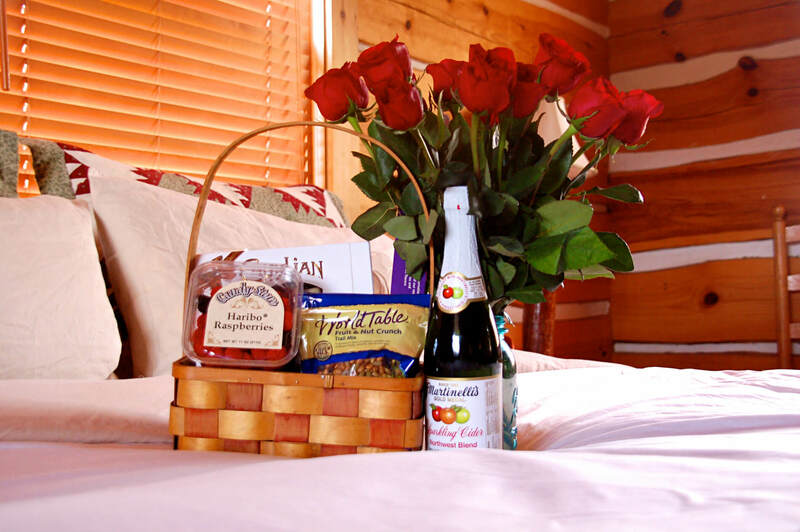 Also our 7-night special includes fireside 7-course dinner 2 of your nights, 1 gourmet picnic lunch, tickets to Dollywood or Dixie Stampede or the Biltmore House or whitewater rafting (your choice), couple’s massage at the inn, and firewood for your outdoor fire pit.